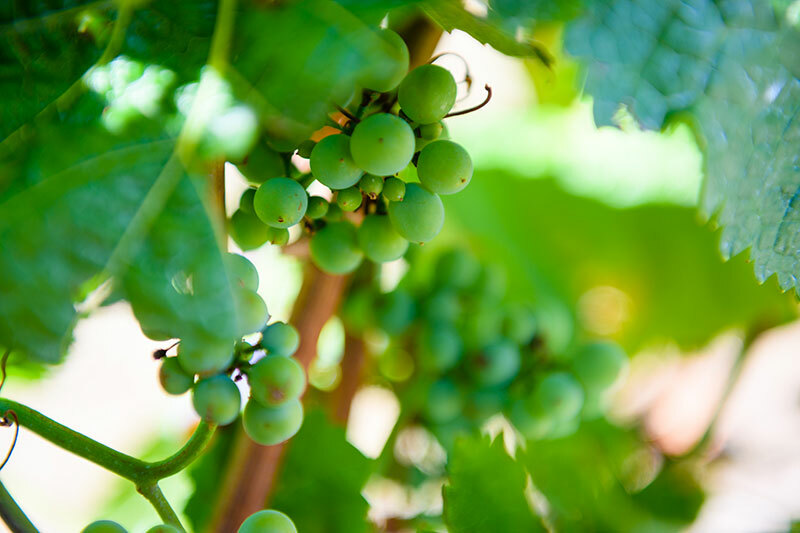 Our award winning wines are produced from grapes grown in the Coal River Valley, one of the best wine producing regions in Tasmania. 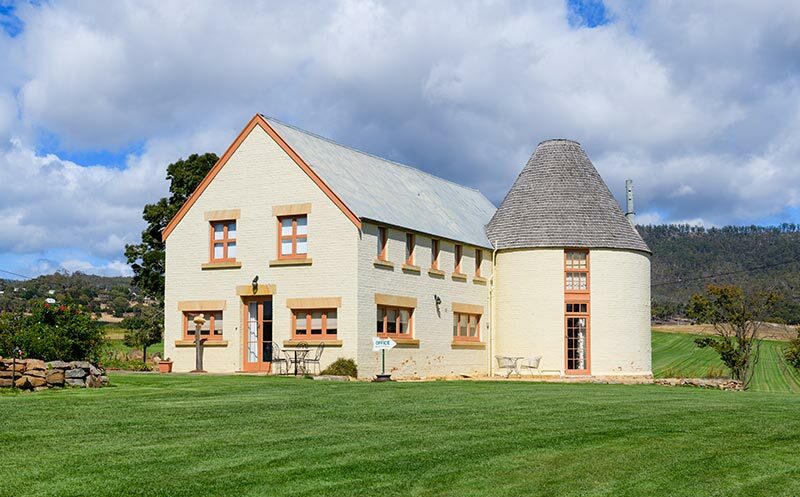 Established in 1975 GlenAyr Vineyard was the second vineyard to be established in the Coal River Valley. 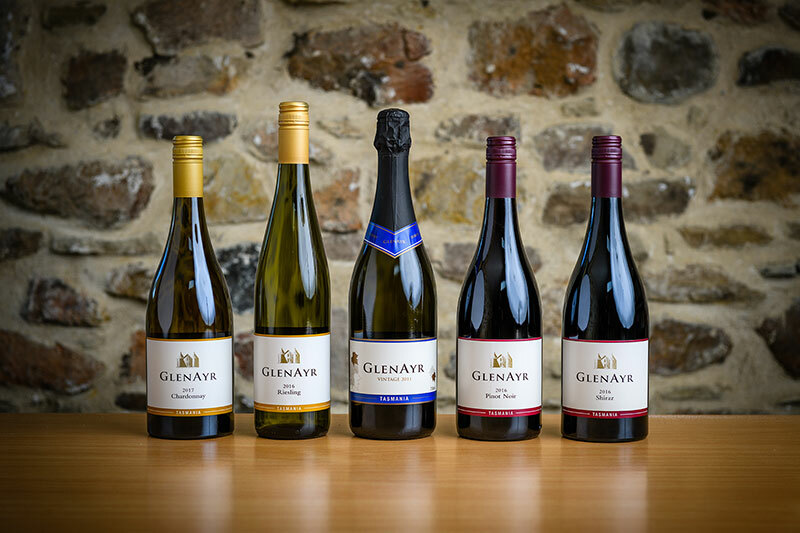 GlenAyr wines are available from our farm office, through direct delivery and from retail outlets around Tasmania.